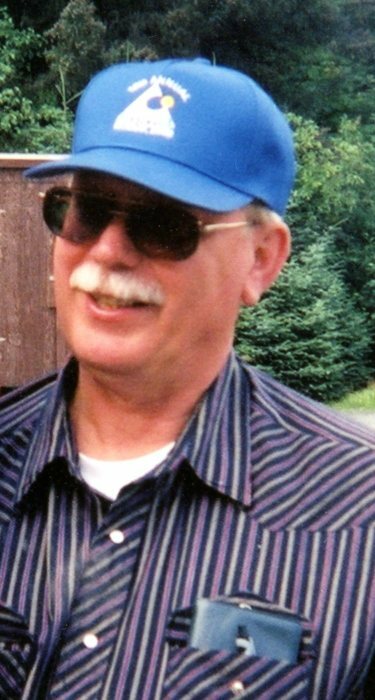 John A. Massich Jr., age 73, of Hibbing, MN and Gold Canyon, AZ, passed away Saturday, March 23, 2019 at Hospice of the Valley in Gilbert, AZ. John was born February 21, 1946 to Edith (Hagsten) and John Massich Sr. in Hibbing, MN. John was a lifelong resident of Hibbing. He worked as a diesel mechanic at the M.A. Hanna Mining Company and later for US Steel. He was a member of the USW local 2660. John proudly served his country in the Army during the Vietnam War and was a member of the VFW Post 1221. He was a devout Catholic and a member of the Blessed Sacrament Catholic Church, where he taught bible study, ushered and was a member of the Knights of Columbus. John’s faith was a very important part of his life. John had a talent for woodcarving. In his retirement years he enjoyed snow-birding in Arizona. John was preceded in death by his parents, Edith and John Sr. He is survived by his siblings, David Massich, Hibbing, MN, Steven (Ann) Massich, Side Lake, MN, Cathy (Andy) Micheletti, Hibbing, MN, Mike (Nancy) Massich, Hibbing, MN, Patrick Massich, Hibbing, MN, Thomas Massich, Hibbing, MN, Joe Massich, Hibbing, MN, Jim Massich, Hibbing, MN, six nephews, Bob (Denise) Massich, Bryan (Stephanie) Massich, Matthew Massich, Craig Massich, Andy (Sara) Micheletti, and Nick (Kelly) Micheletti. Funeral services for John will be 11:00 am Friday, April 5, 2019 at Blessed Sacrament Catholic Church in Hibbing. The Rev. Fr. Gabriel Waweru will celebrate the Mass of Christian Burial. Visitation will be one hour prior to the funeral Mass at the church on Friday. Interment will be in Maple Hill Cemetery of Hibbing. Arrangements are with Dougherty Funeral Home of Hibbing.